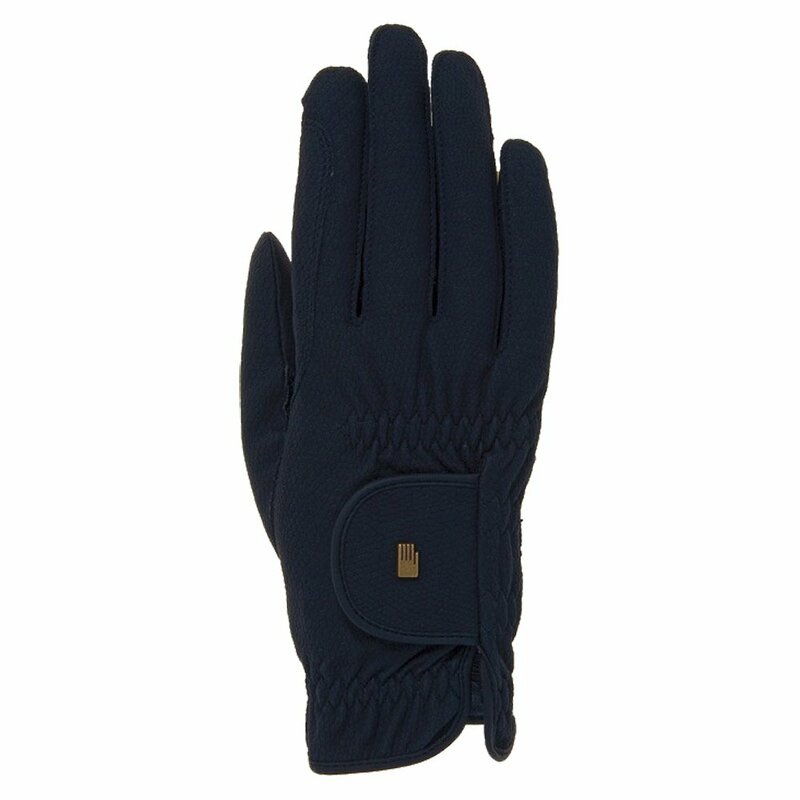 Roeckl Chester Gloves are incredibly popular as they are exceptionally lightweight and comfortable to wear whilst maintaining good grip on the reins even when wet. These Roeckl riding gloves are highly flexible and fit like a second skin giving you not only good grip on the rein but also good feel on the rein too. These elegant synthetic leather riding gloves are adored by men and women alike and suitable for both everyday and competition use. Roeckl Chester Gloves have an elasticated wrist with a velcro fastening for easy on and off and can be machine washed at 40'c.